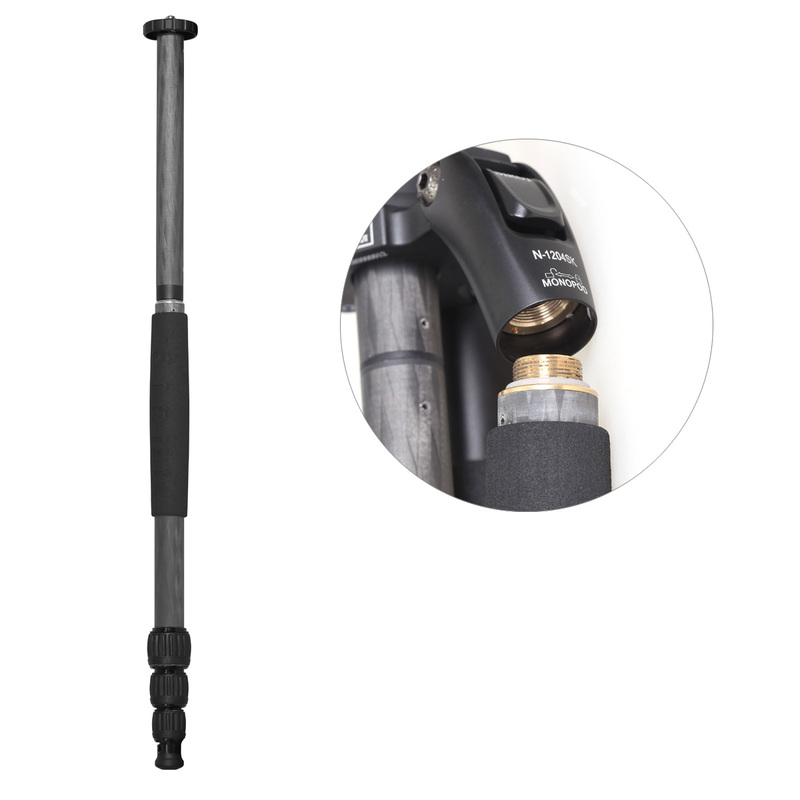 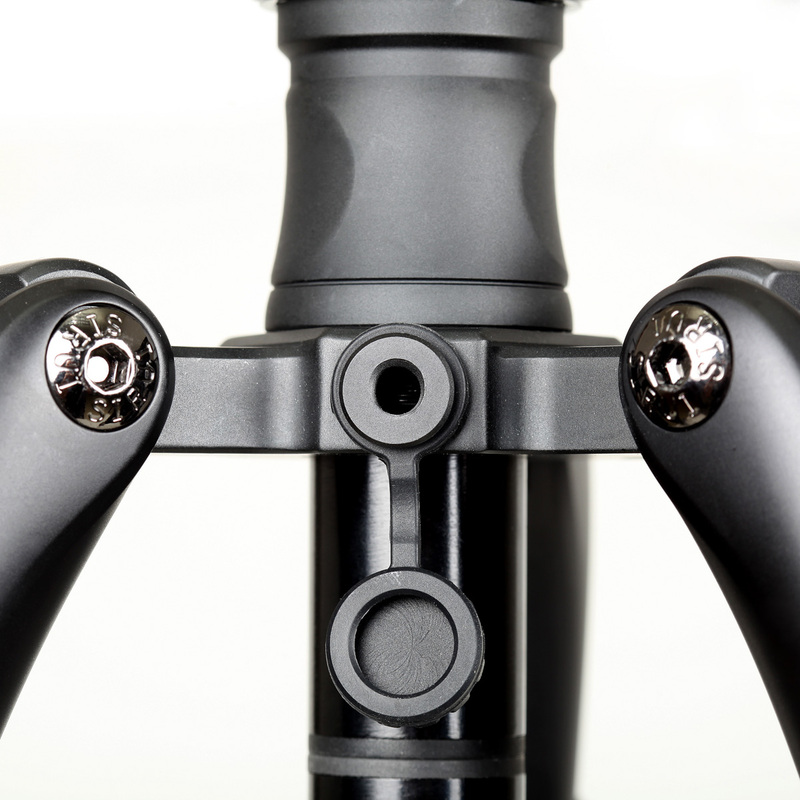 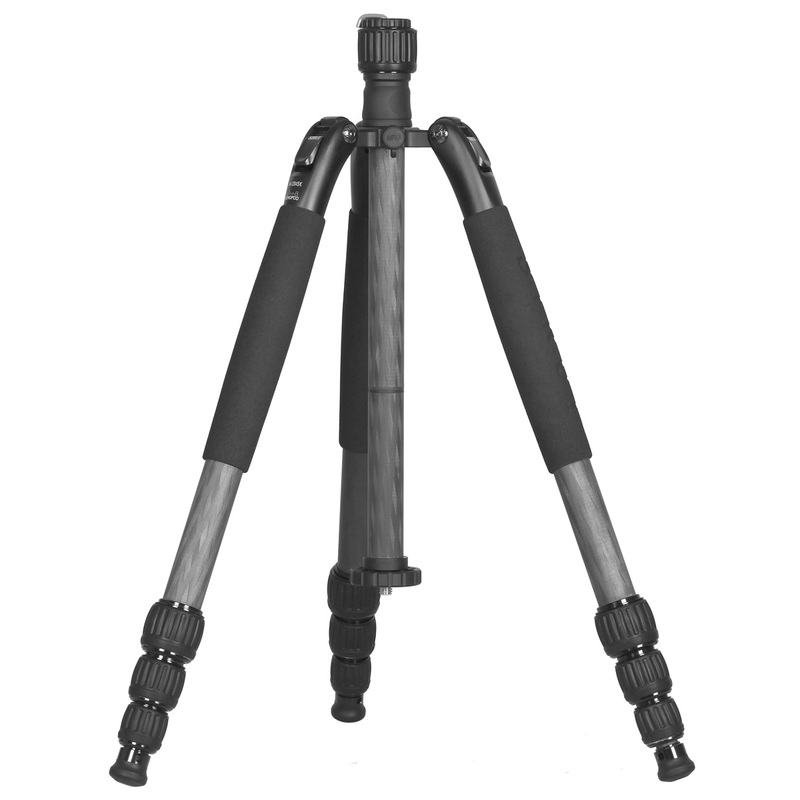 SIRUI N-S Series Tripods - SIRUI Optical Co., Ltd. 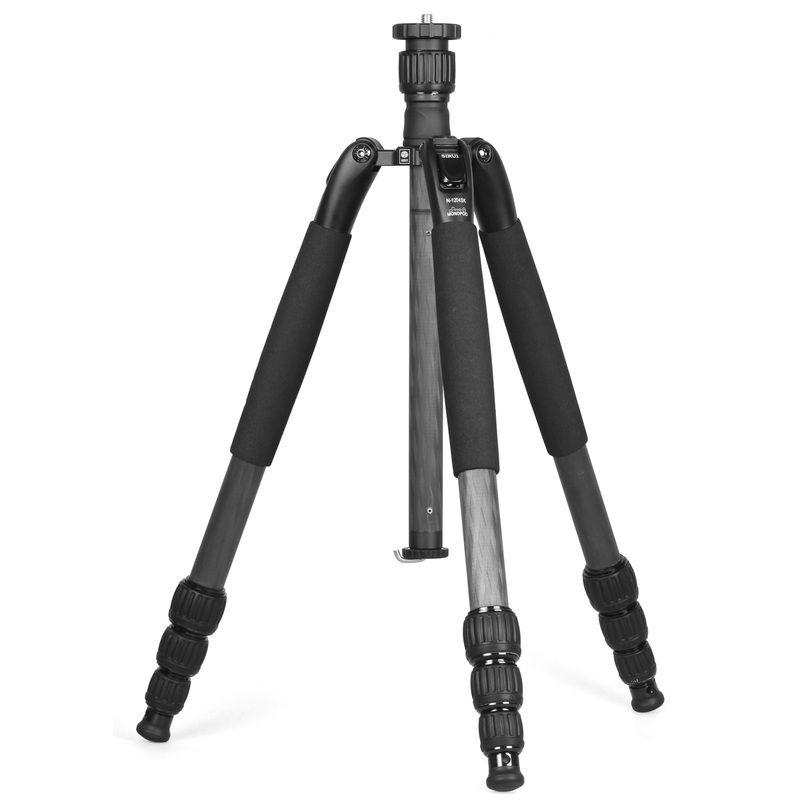 Satisfy Your Need for Professional Stability. 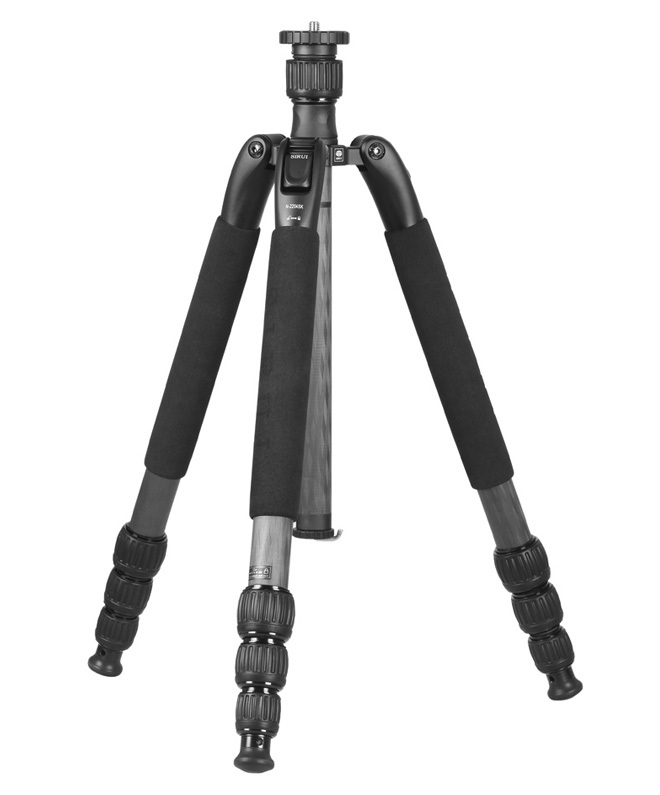 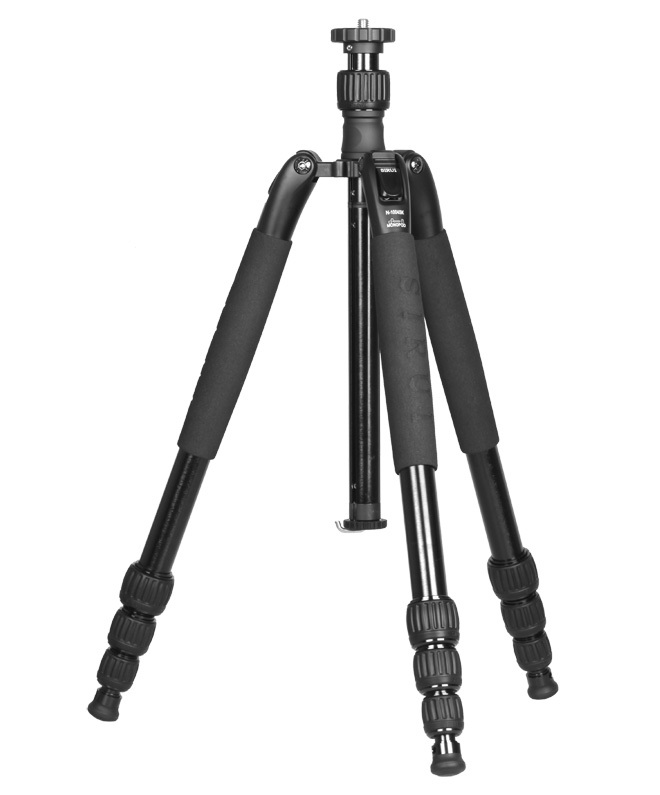 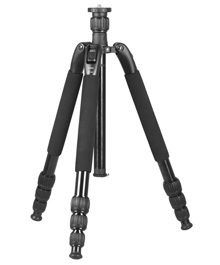 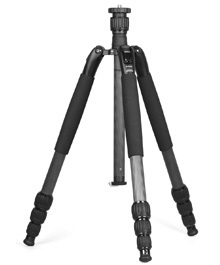 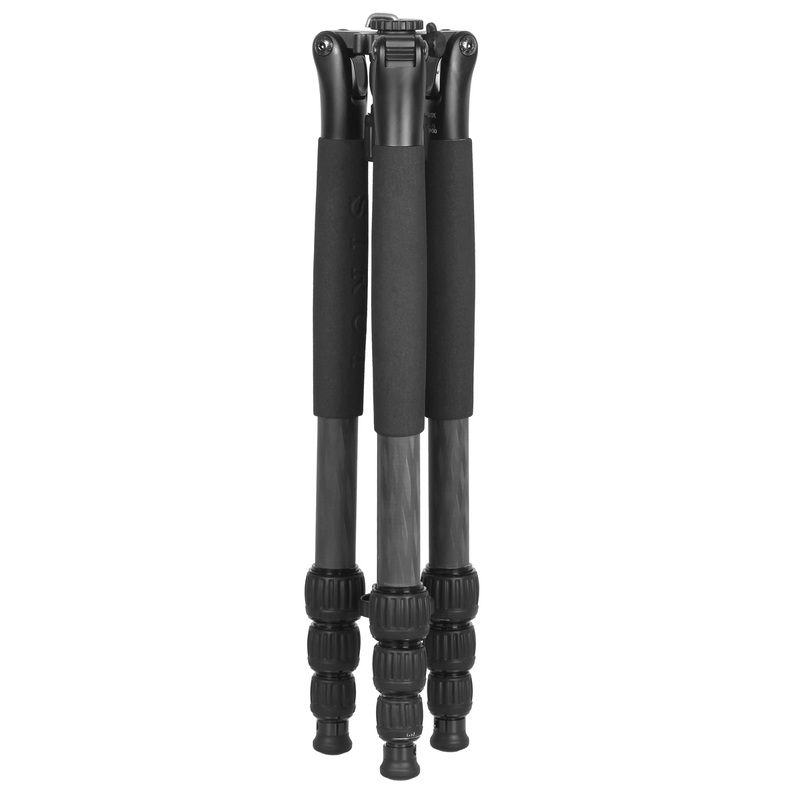 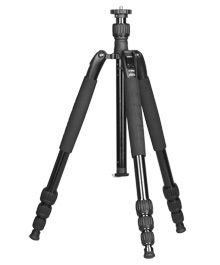 The N-S Series Tripods are designed as a full featured tripod and represents the entry professional tripod in our line. 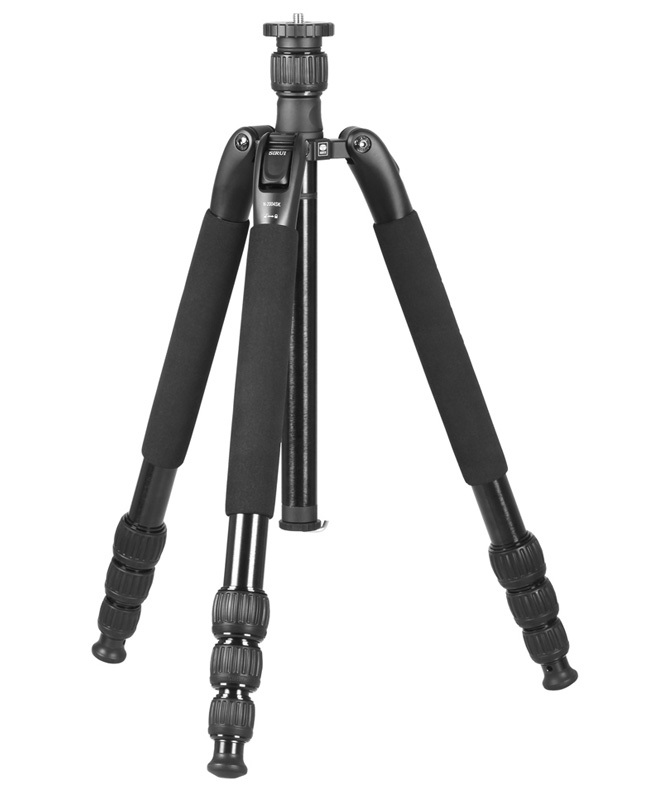 Its multi-functional design can easily satisfy your shooting requirements in many environments and is a great shooting companion for advanced and professional photographers.